A cool thing happened last week when I had a chance to go check out the American Psychological Association’s annual convention for the first time. I must say that I really enjoyed the experience and think its a “must-go” for all psychologists and psychology students at some point in their professional career. You really are able to rub elbows with some of the leaders in the field (as I’ll talk about a little later) and can even learn a good bit about new and upcoming developments in psychology. I thought since I was able to go to the conference (and I have some free time on my hands) I could write a little about my experience for all interested parties who were unable to go. I’ll try to do a few posts about presentations I attended and just might plug my own presentation (you can fast forward through that one if you’d like). 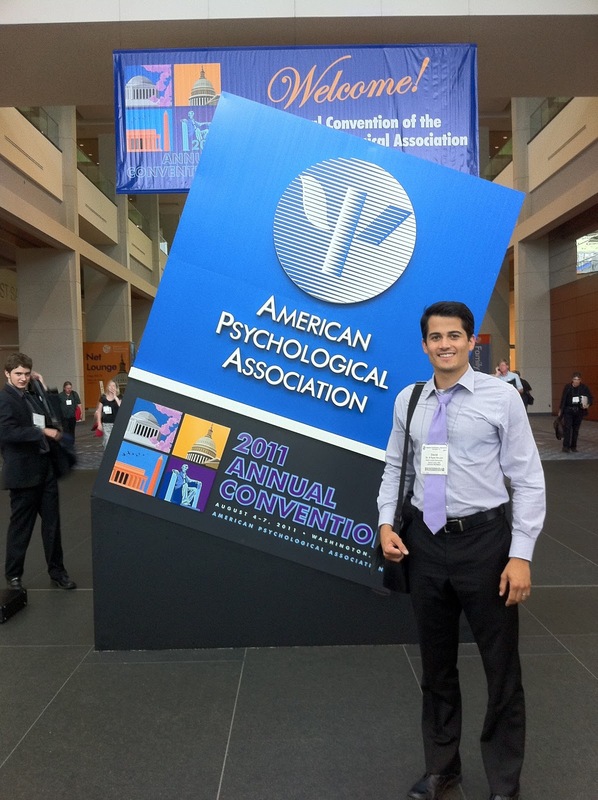 As I mentioned earlier, I think the convention can be a great experience for all psychologists and students. 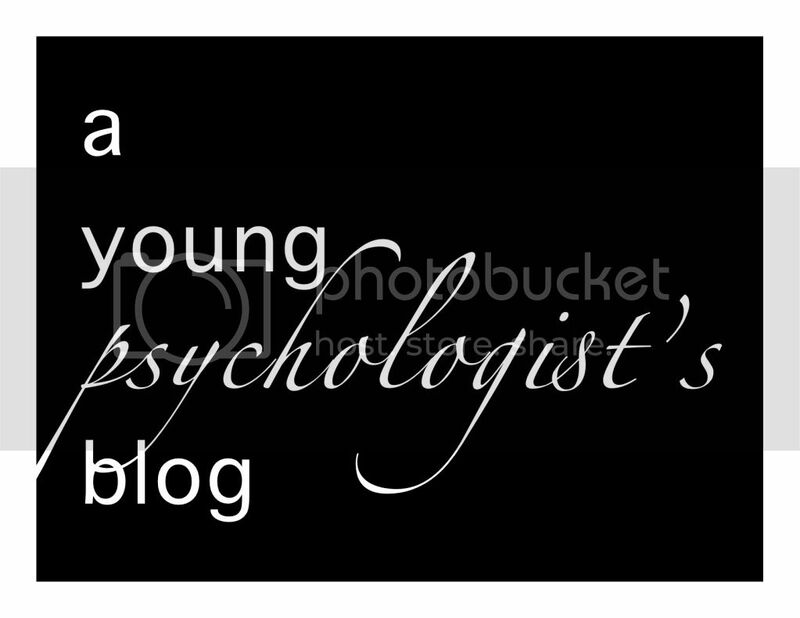 Its rare that we as psychologists can get a grasp of psychology as a field. As a smaller discipline (when compared to other professional fields) when are rarely gathered in groups larger than 15…30…maybe 50. So for me it was pretty cool to see thousands (?…couldn’t find the attendance numbers) of psychologists all coming together to connect. Because it’s a larger conference it is quite easy to get lost in all the action. Every hour there are anywhere from 40-50 presentations. Which equals up to 400 presentations a day across the many divisions in addition to numerous poster sessions. 400! Therefore, you have to be quite planful about how you approach each day at the convention. Essentially, the conference is what you make it out to be. One of my colleagues simply saw the conference as an excuse to visit a cool city. So he did a good bit of sightseeing and attended the conference on the one day he presented his poster. I approached the weekend looking for a good bit of presentations and networking with a little sightseeing mixed in. So I was able to duck out a half day on saturday to see the white house, capitol, lincoln memorial, etc. Regardless of if you’re a first-time or long-time attendee to the conference, you can plan the conference to be as active as you would like. You can get in a lot of sightseeing, a lot of presentations, or a little bit of both.